Mario -- Made out of Music! Check out Mario Lopez's Grammy portrait for the award show's ad campaign! 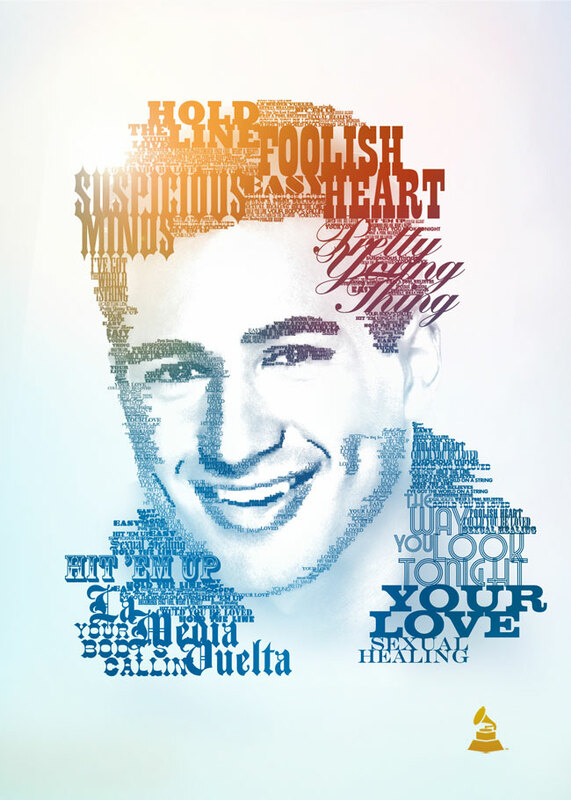 The portrait was created with the names of 15 of Mario's favorite songs. This busy guy unwinds to classics like Marvin Gaye and rocks out to tracks like Toto's "Hold the Line." How many of the songs can you make out?